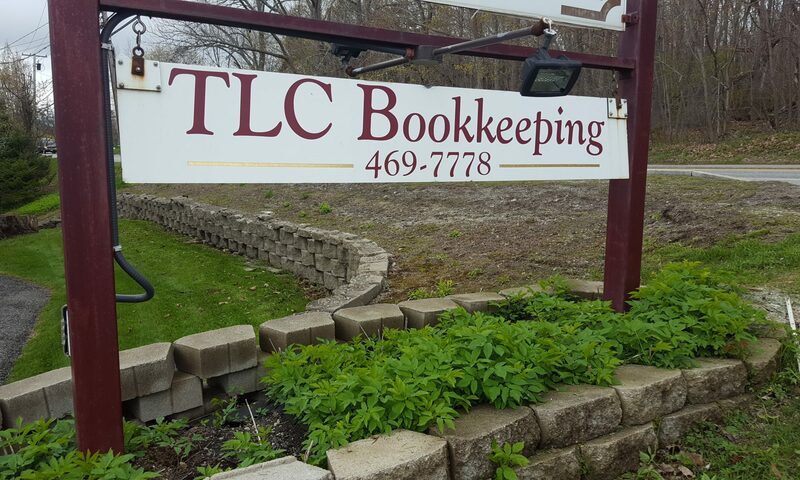 I honestly can’t imagine running our business without TLC Bookkeeping. 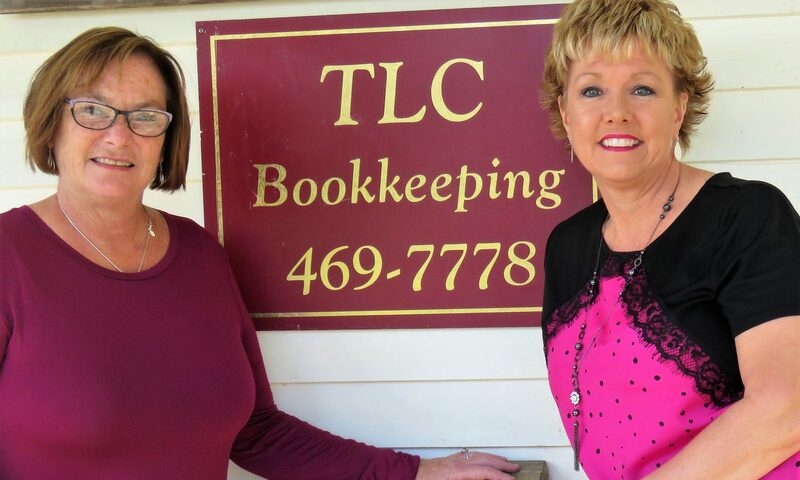 Theresa and Lynn are integral partners in our business. We sleep well knowing that they are there to make sure reports are filed on time, that our expenses are properly tracked and that everything is in order. They are incredibly efficient, organized but above and beyond that they are wonderful people who are always happy and pleasant to work with. I can ask as many questions as I need to and never feel bad for asking. They are like family. I can’t recommend them enough. Thank you, ladies! !